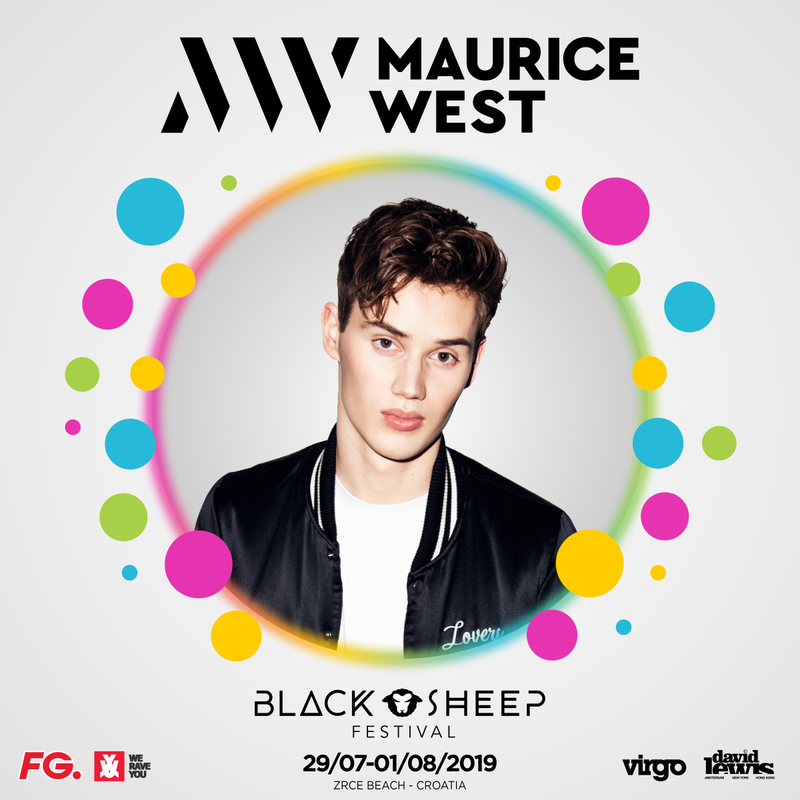 After 3 successful years, we are pleased to introduce the Black Sheep 2019. 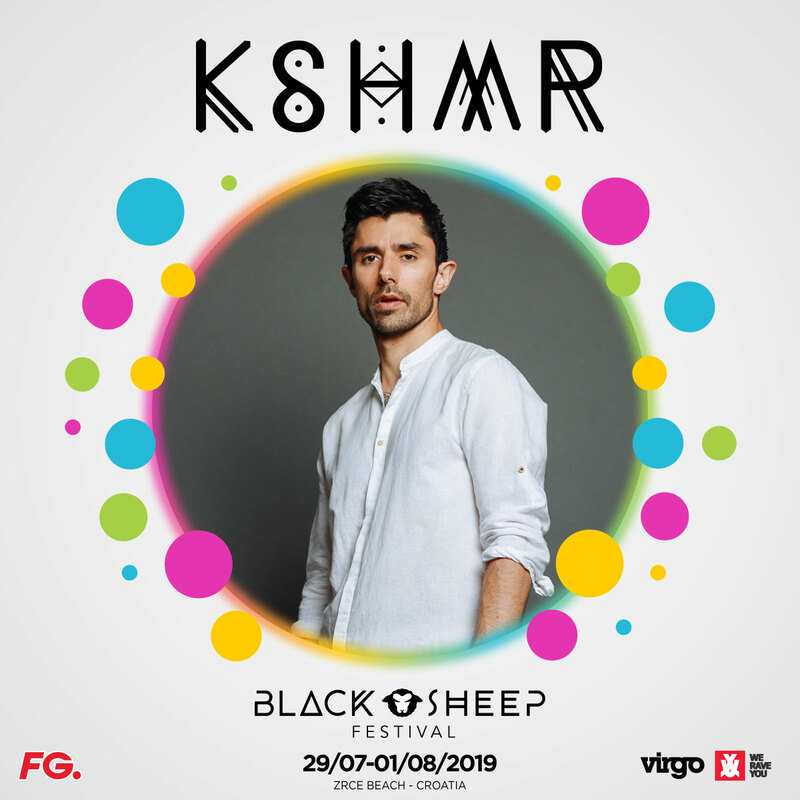 All major Zrce clubs will be part of the Black Sheep Festival. 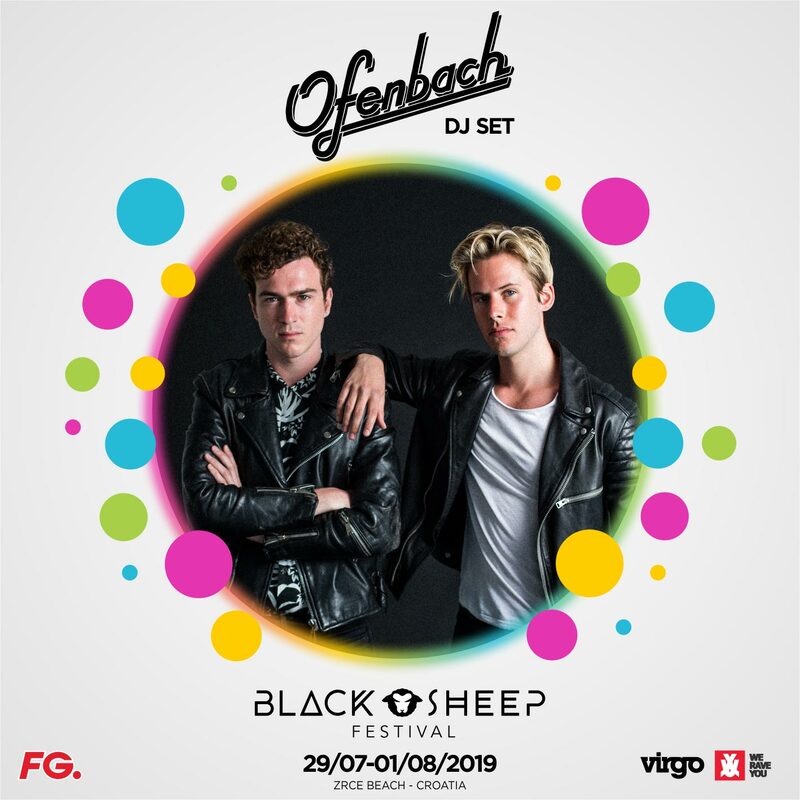 The line-up will again be filled with numerous top DJs from all over the world. 4 days and nights full of party, music and people from around the world. 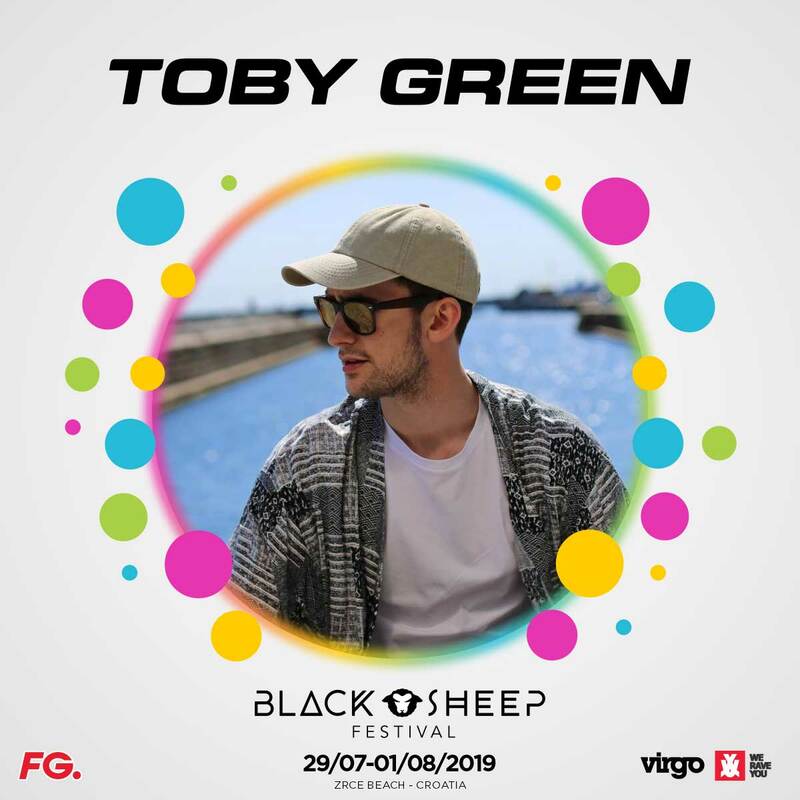 For three consecutive years, the Black Sheep Festival has grown strongly. 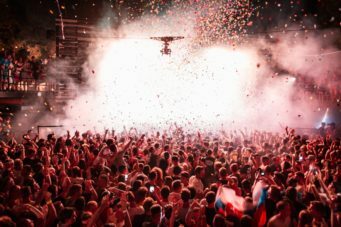 There are again more than 20 international top DJs announced. 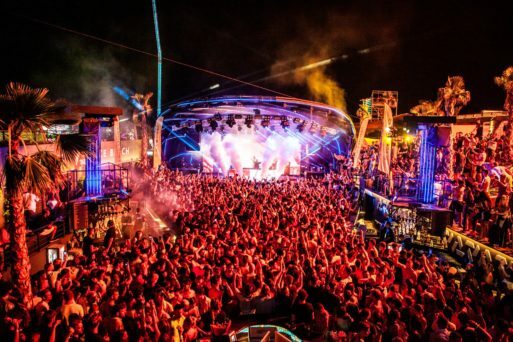 The festival is every night in 2 of the 4 big Clubs at Zrce Beach. 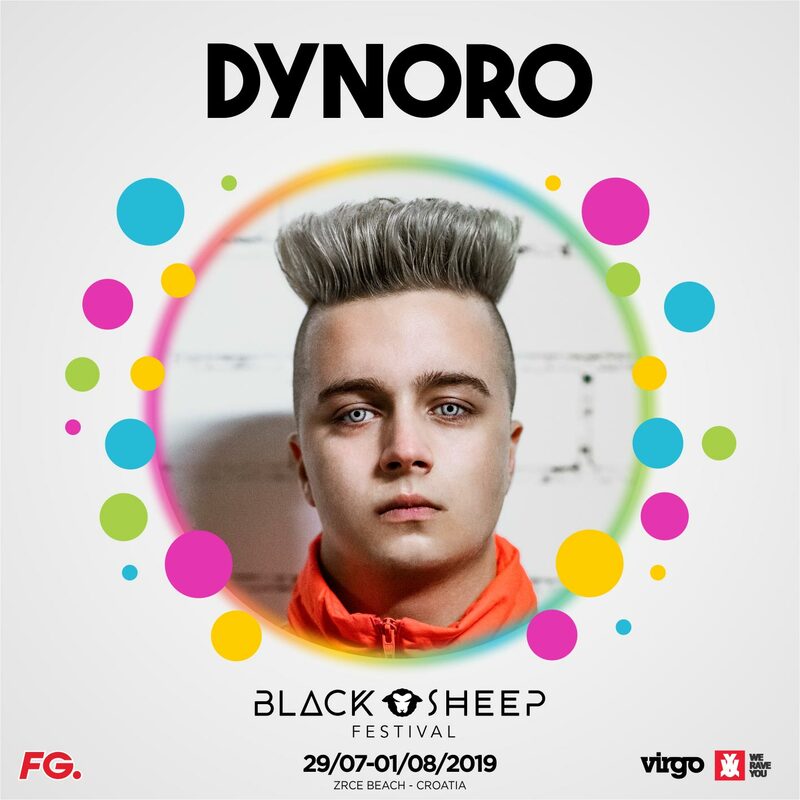 Last year Aylin was live at Black Sheep Festival and now she is going to tell you about her impressions and her feelings while Black Sheep Festival. 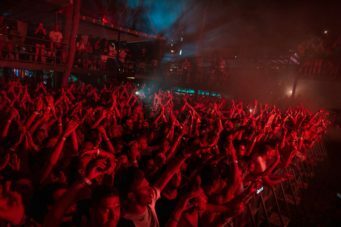 Also she speaks about her experience over the whole journey from the bus trip, festival-impressions and the legendary After Beach Partys at all 4 clubs at Zrce Beach! Here you find the full article! 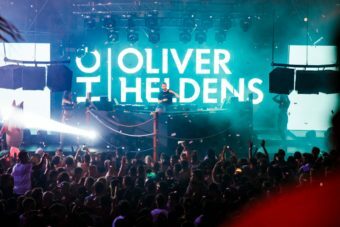 Capturing the attention of Tiësto with his 2013 single “Gecko,” Dutch electronic dance producer Oliver Heldens began his career with a handful of singles on the CR2 label in early 2013. 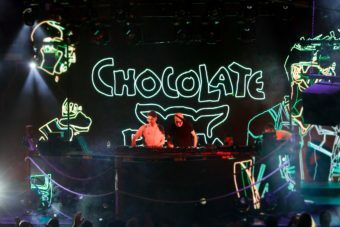 In 2015, Heldens launched his Heldeep Records label with the single “Renegade Mastah” by HI-LO, which was later revealed to be a new Heldens project. 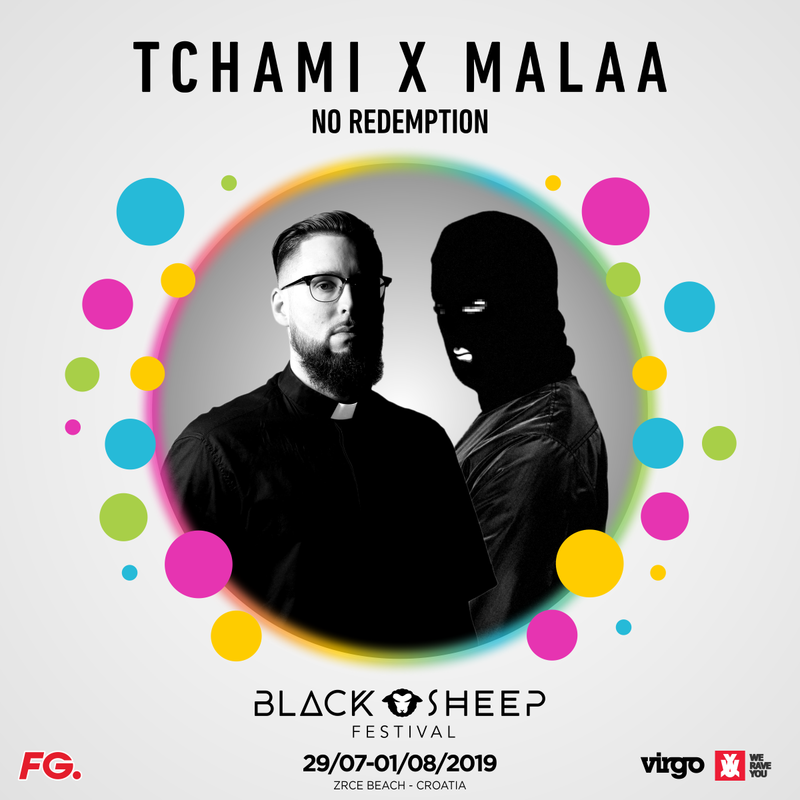 Tchami most commonly produces Future house music, and came into widespread recognition after releasing a remix of “Go Deep” by Janet Jackson. Also he has done several supporting tours with successful electronic music artists such as Skrillex, Diplo, and DJ Snake. 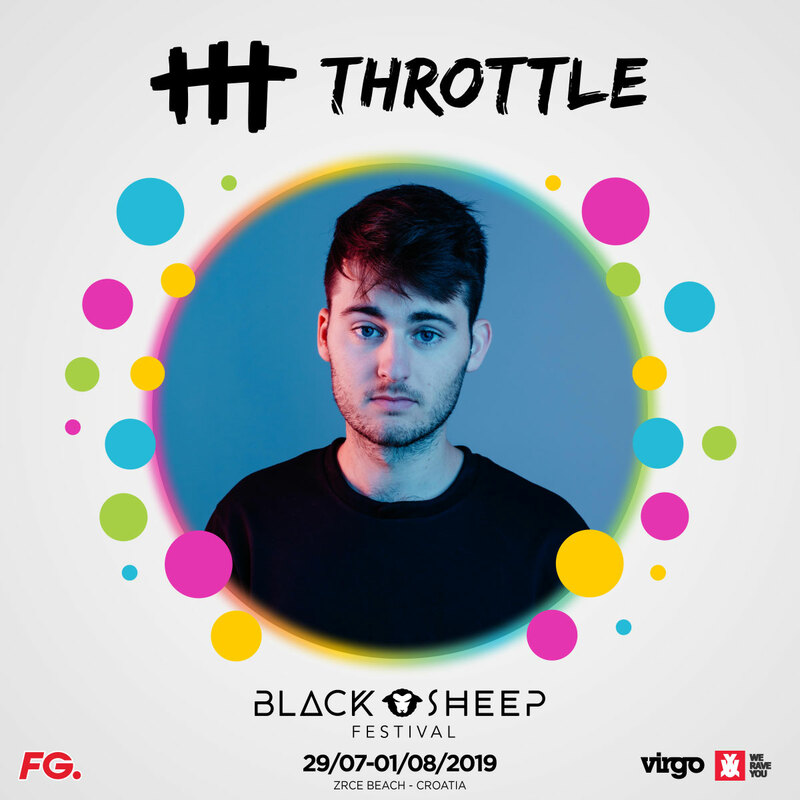 He is currently part of the Pardon My French team, a collective of four French DJs composed of DJ Snake, Mercer, Malaa and himself. With every step that he takes, Dutch DJ and producer Mike Cervello is growing as an artist and gaining fans alike. His 2015 Barong Family debut Smack EP was supported by hit makers like Hardwell, Diplo and Skrillex, with the title track (featuring Cesqeaux) getting to #1 on Beatport. Creating a signature sound and continuing to connect with people through dance music remains his goal throughout. For every avid electronic dance music fan, there will always be an intense desire to make their passion a reality, but only few can succeed. 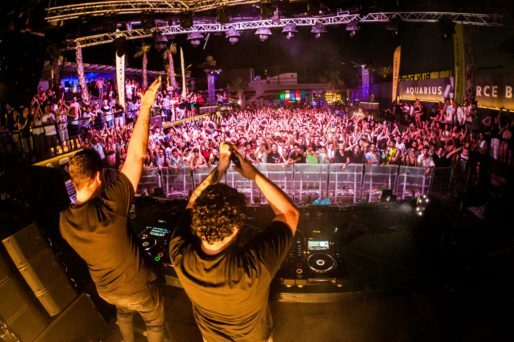 Both in their late-twenties and united by their passion of house music that consumed their teenage years, Israel-based duo Teamworx certainly fit the bill for success. 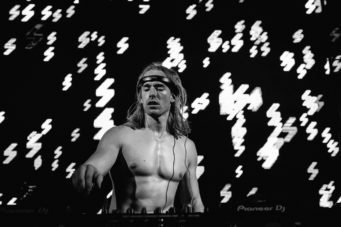 Will Sparks has been named one of Billboard Magazine’s most exciting young talents as well as landing himself a residency at XS Las Vegas, a gig at Jay-Z’s ‘Made In America’ festival, a headlining spot at Paradise Ibiza as well as a set at the world’s biggest Electronic Dance Music festival, Tomorrowland.